Xbox boss Phil Spencer talks up Platinum’s action adventure game. Microsoft had a good E3 showing this year but the conference was conspicuous by the absence of several key exclusives like Crackdown and Scalebound. 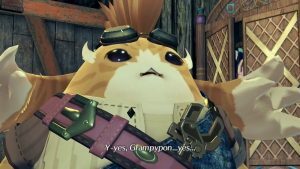 The latter is an action adventure game that seemingly mixes Monster Hunter with dragon training and it’s developed by Platinum Games of Bayonetta and Vanquish fame. 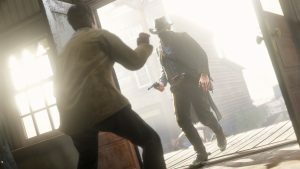 There’s still a lot we don’t know about the game at present but Spencer has assured fans that the game is a true AAA title. We’ll see for ourselves when Gamescom rounds the corner this August but Spencer hasn’t let us down yet. 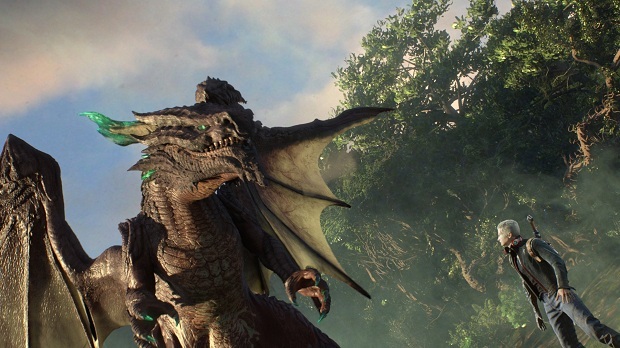 What are your thoughts on Scalebound and its apparent scale? Let us know your thoughts in the comments below and stay tuned for more information.